Nez Perce tribal member Jaime Pinkman became the 10th executive director of the 40-year old Columbia River Inter-Tribal Fish Commission. Pinkham has a background in tribal governance and natural resources, including salmon restoration, water rights negotiations and wolf recovery. Most recently he served as vice-president of the Bush Foundation in St. Paul, Minnesota, where he helped tribes redesign their governance systems. He worked for CRITFC as its watershed manager from 2005 to 2008. 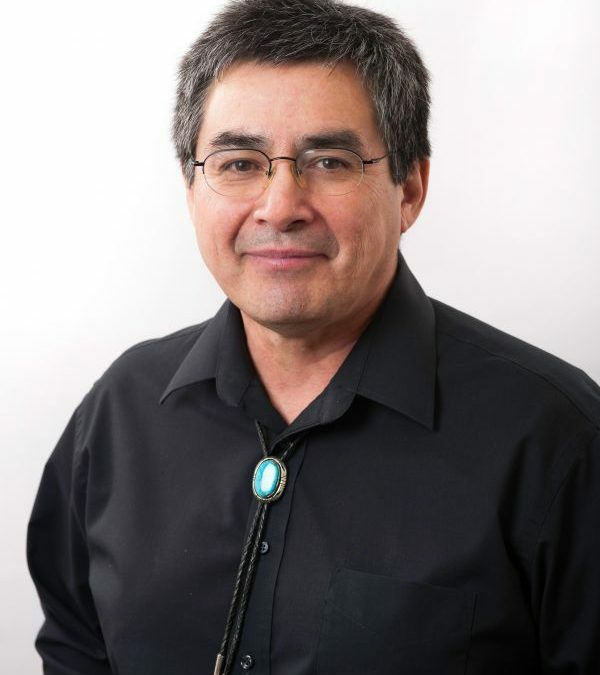 Leaders of CRITFC's member tribes--the Warm Springs, Umatilla, Yakama, and Nez Perce--selected Pinkham to succeed Paul Lumley who retired last October.